Capri Walnut is an on-trend collection with a simple refined look. 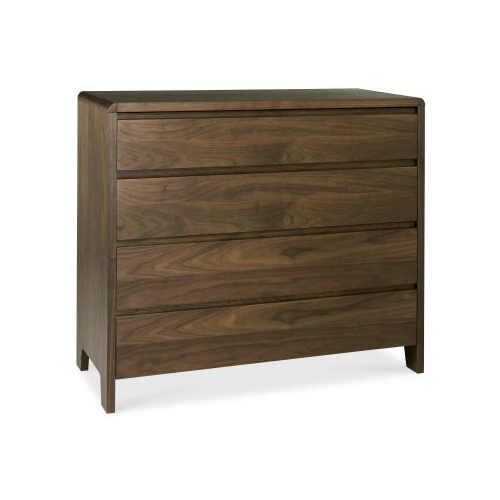 Crafted using American walnut veneer, renowned for its rich grain pattern. The range offers plenty of storage options to accommodate even the largest of wardrobes!